I was born in Philadelphia and my family moved to Bensalem, PA in 1980. I graduated from Bensalem High School, then earned a bachelor’s degree in biology from West Chester University and a master’s degree from the University of Phoenix. 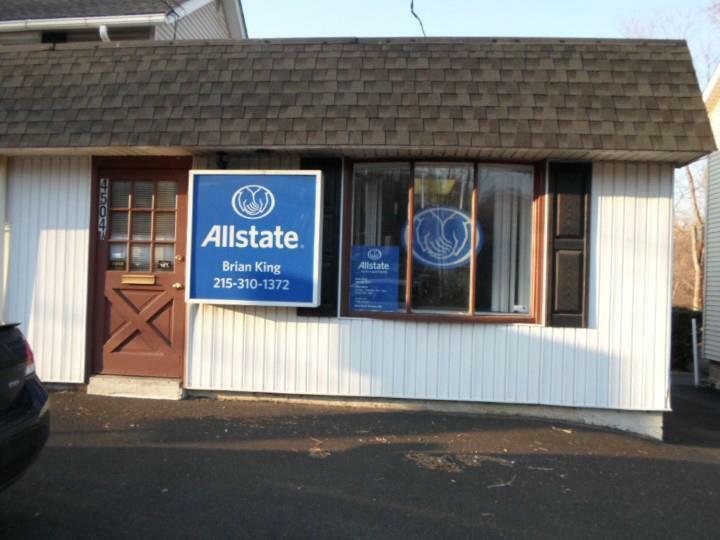 After completing my master’s degree in 2007, I moved back to Bensalem to open my Allstate agency. I live in Yardley with my wife and son. 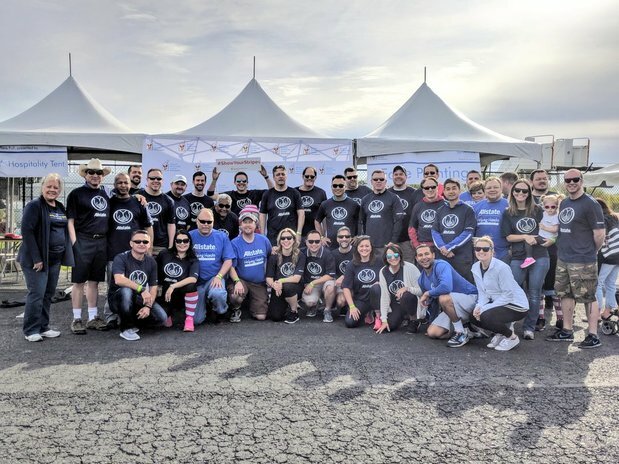 Since I’ve lived in this area most of my life, I’ve watched this community grow and enjoy my unique opportunity as an agent to give back. I volunteer at my son’s school, Edgewood Elementary School, and our agency regularly donates to local charities like the Boy Scouts of America, the Special Olympics and the Alzheimer’s Association. 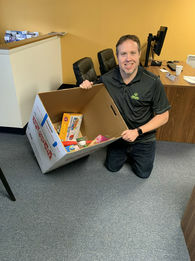 I love working in the insurance industry because it not only lets me give back to the community, but it also allows me to help people when they have a loss. Anyone who chooses our agency for their insurance needs will receive an unparalleled level of service from our team who will always be looking out for their best interest. We are proud to serve Pennsylvania including the areas of Bensalem, Yardley, Langhorne, Feasterville, Trevose, Philadelphia and many others. 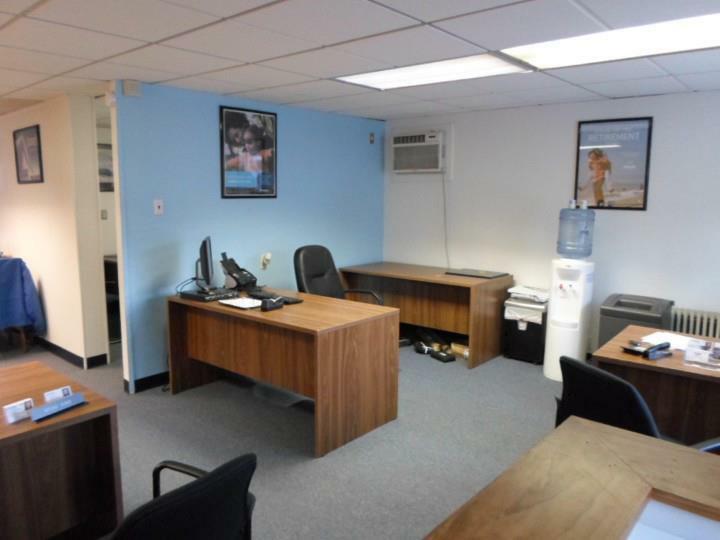 Our agency is located at the intersection of Bristol Road and Old Lincoln Highway. Stop in today for a personalized insurance review! 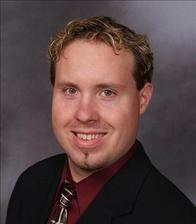 Greg has lived in Pennsylvania since 1985 and graduated from Bucks County Technical High School. Outside of the office, he participates in a local bowling league at Bristol Pike Lanes and teaches bible education in the community. Greg joined the agency in 2009 and enjoys helping customers learn to find the coverages to fit their needs. 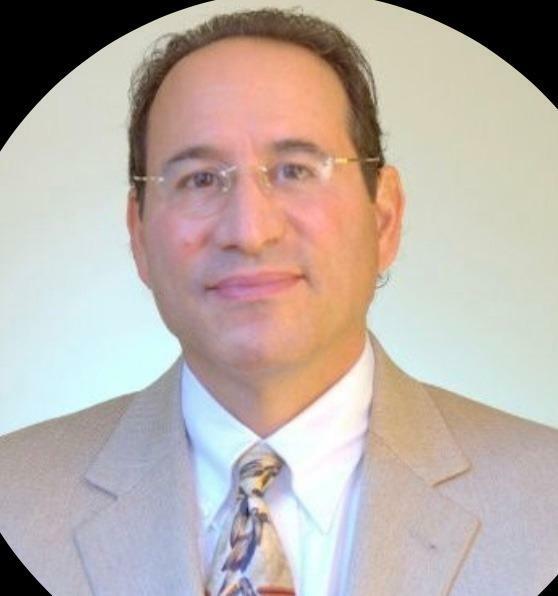 Our Allstate Personal Financial Representative, Jeffrey Plaut, is available to help you prepare a strategy to achieve your financial goals. From your child's education to your retirement, he can assist you with financial products that can help you build your financial future. Jeff graduated from Colgate University in 1976 with a degree in English literature and from the University of Wisconsin-Madison with a graduate degree in business. In his spare time, he loves spending time with his wife and daughter and stays in shape by riding his bike and working out at the gym. Intersection of Bristol Rd and Old Lincoln Highway. Parking lot in the back. Proud to serve the areas of Bensalem, Yardley, Trevose. Call or email me today for a personalized insurance review. My team volunteered their time to earn Marine Toys for Tots an Allstate Foundation Helping Hands grant of $30,000. 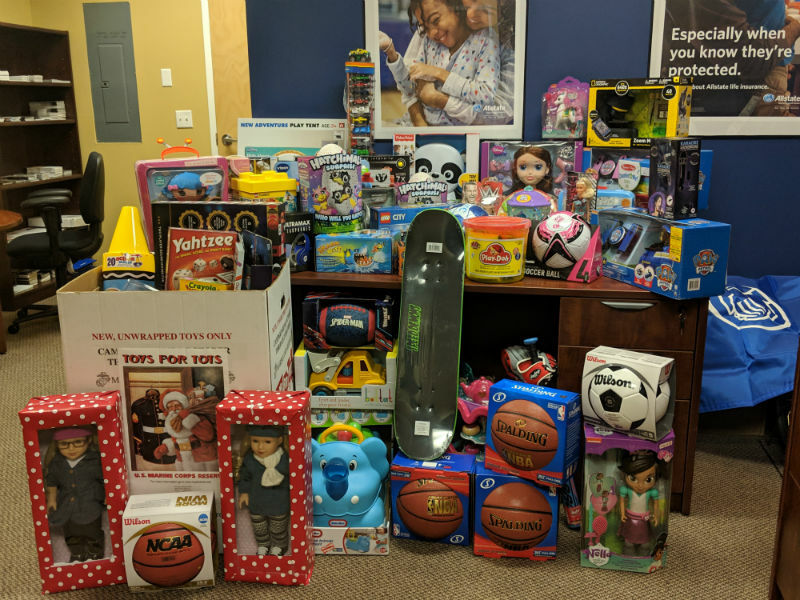 The funds will help the organization collect and distribute gifts to economically disadvantaged children for the holidays. Giving back to the Trevose area provides my team a sense of purpose. Caring for others strengthens our communities, so we’re pleased to support Marine Toys for Tots in its mission. 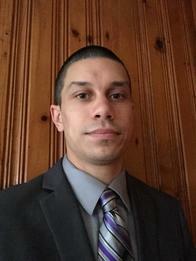 Brian King is insurance licensed in the state(s) of New Jersey and Pennsylvania. 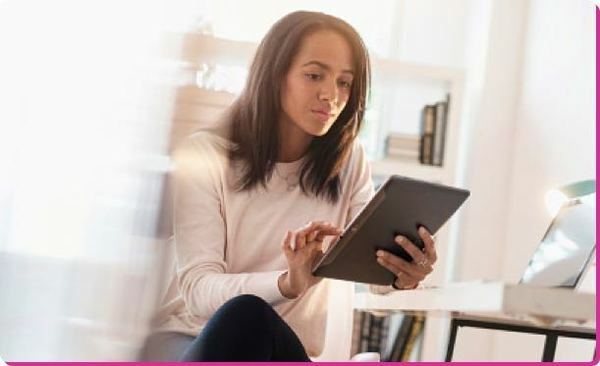 If you do not reside in the state(s) of New Jersey or Pennsylvania, please go to the Find an Agent section on allstate.com to search for another Allstate Agent or Personal Financial Representative.